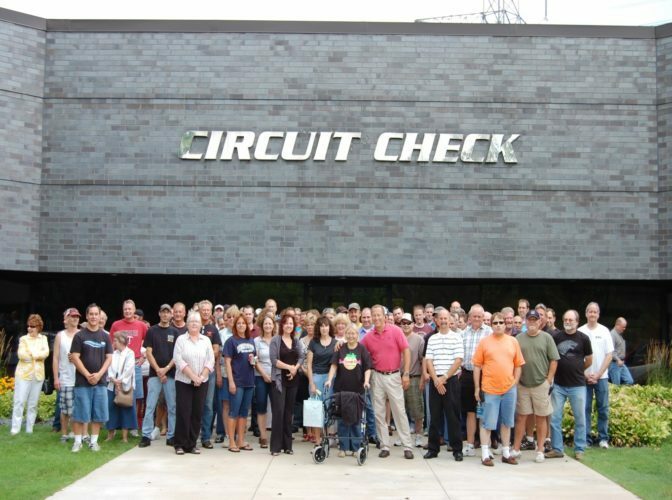 Circuit Check is founded in 1979 in Minnetonka, Minnesota. Our initial focus is to provide bare board testing to our customers. As our customers' needs for testing equipment grows more sophisticated, we continually meet those requests with innovative new products and processes. We quickly establish ourselves as the innovation leaders in the test industry. 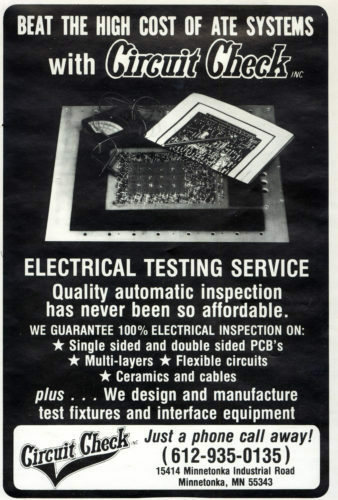 Throughout the 1980’s, Circuit Check introduces many new and unique testing features. 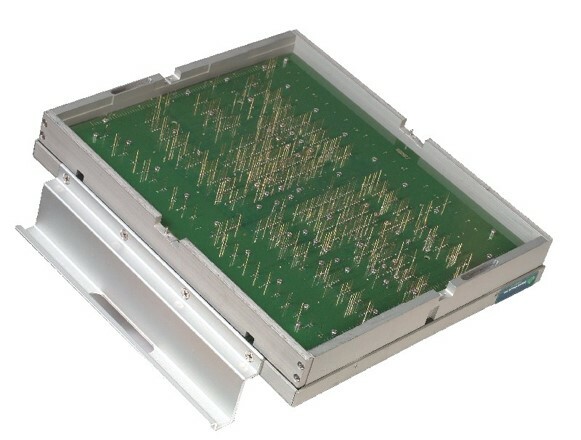 Some new innovations included: a dual-sided fixture for testing surface mount pads on both sides of the board, a dual-sided pneumatic fixture, and the fabrication of in-circuit test fixtures for use with HP and GenRad in-circuit test equipment. 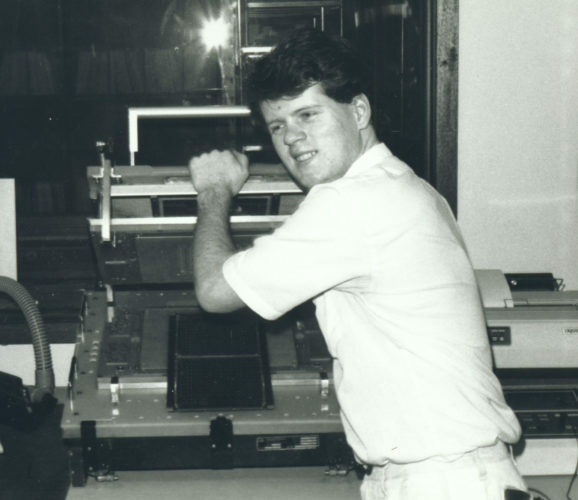 Circuit Check continues to expands its offerings throughout the 1990’s. In 1997, Circuit Check ships its first wireless fixture. Circuit Check also develops Fixture Design Assistant (“FDA”), a proprietary program suite that translates electronic files into automated processes and procedures for test fixture fabrication. In 1999, Circuit Check begins offering finite-element analysis as an engineering service. Responding to the needs of the testing market, Circuit Check expands its reach by opening facilities in Guadalajara, Mexico; Penang, Malaysia; and Shanghai, China. In 2006, Circuit Check launches its Test System Engineering division to address growing demand for functional test solutions and equipment. In 2012, Circuit Check acquires Cimtek, Inc. of Burlington, Ontario. This acquisition not only expands our global footprint, but confirms our commitment to functional test systems. Cimtek’s test engineering talent enriched Circuit Check’s already robust test engineering expertise. Today, Circuit Check is comprised of approximately 250 employees and over 100,000 square feet of manufacturing space with operations in the United States, Canada, United Kingdom, Mexico, China, and Malaysia. Headquartered in Maple Grove, Minnesota, we are one of the largest manufacturers of custom functional test systems and in-circuit test fixtures. We also have the broadest support infrastructure and the largest in-house drilling, machining, assembly and verification capability in the industry. All of these resources support four distinct product lines to efficiently provide the highest quality solutions for all your test needs.